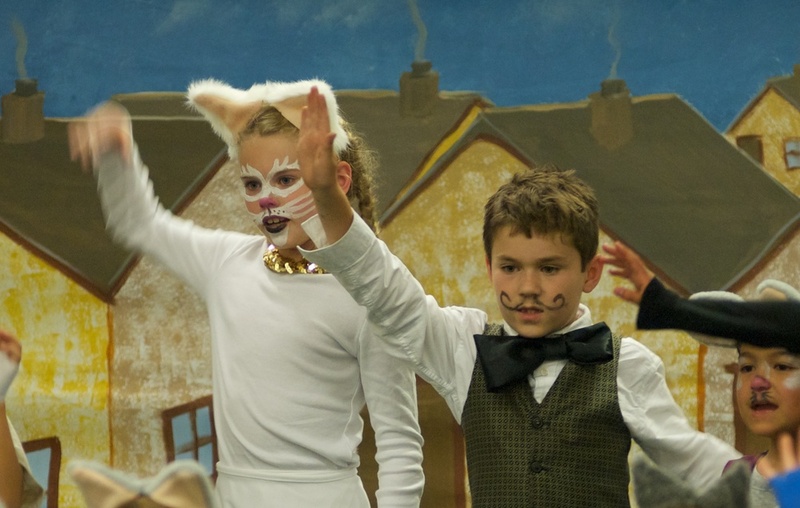 What's a cat to do? 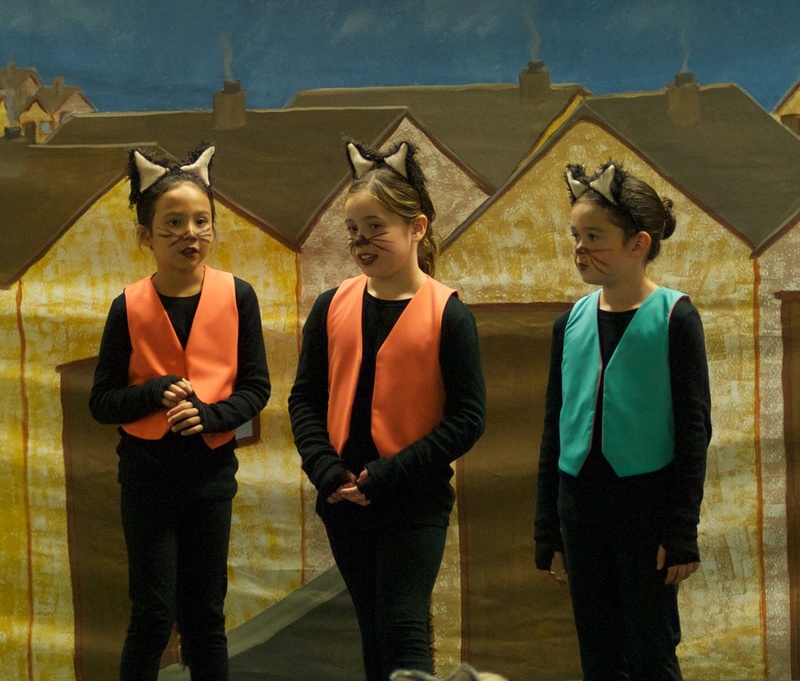 In Disney's The Aristocats KIDS, Madame's jealous butler Edgar cat-naps Duchess and her Aristokittens and abandons them in the Parisian countryside. 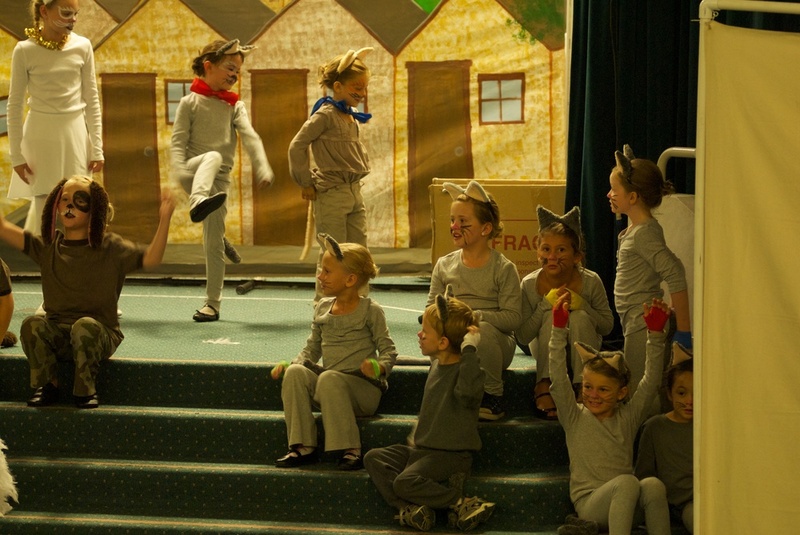 Luckily, Thomas O'Malley and his rag-tag bunch of alley cats come to their rescue! 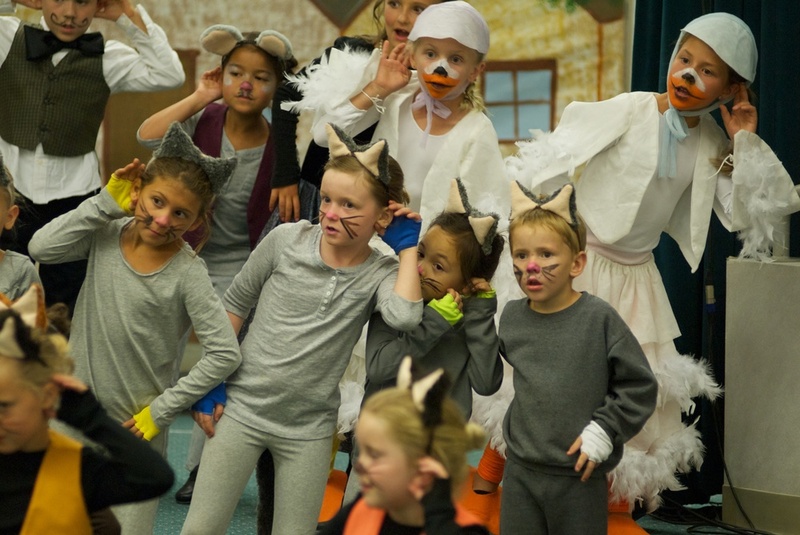 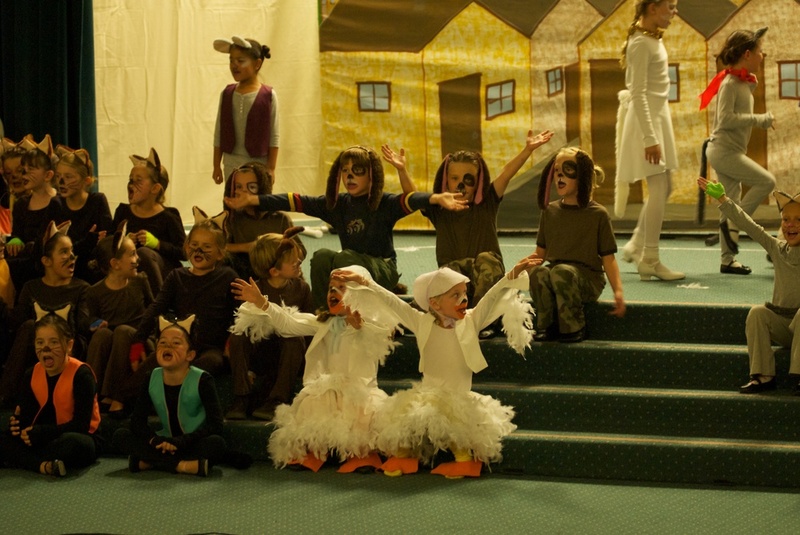 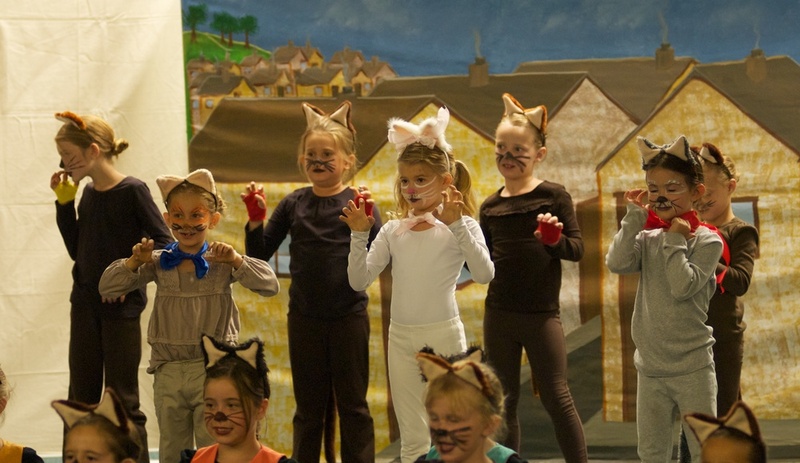 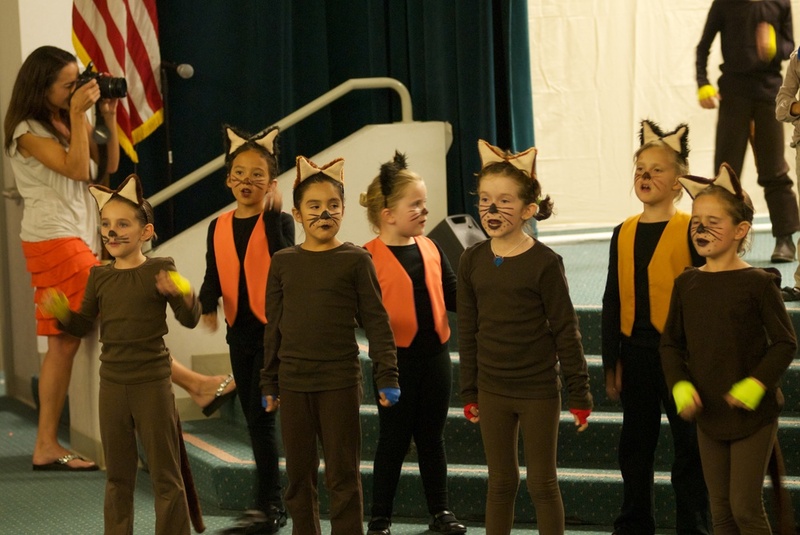 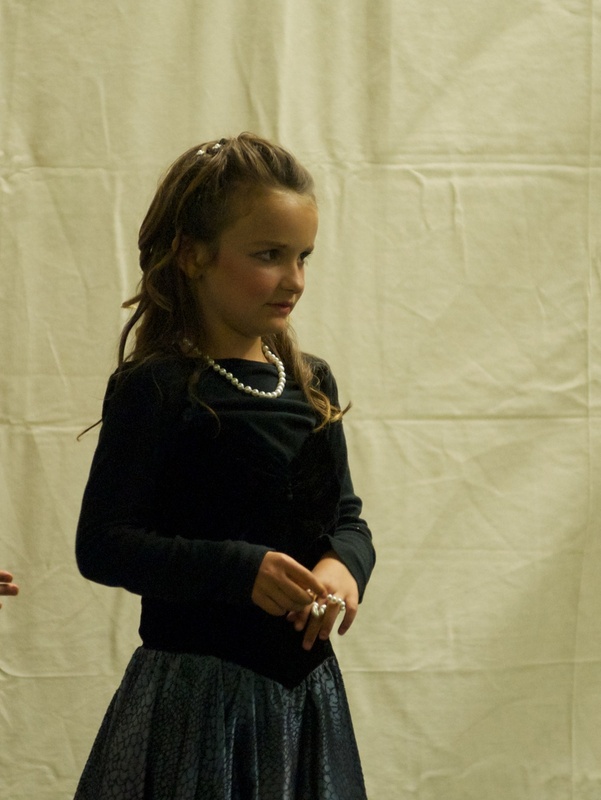 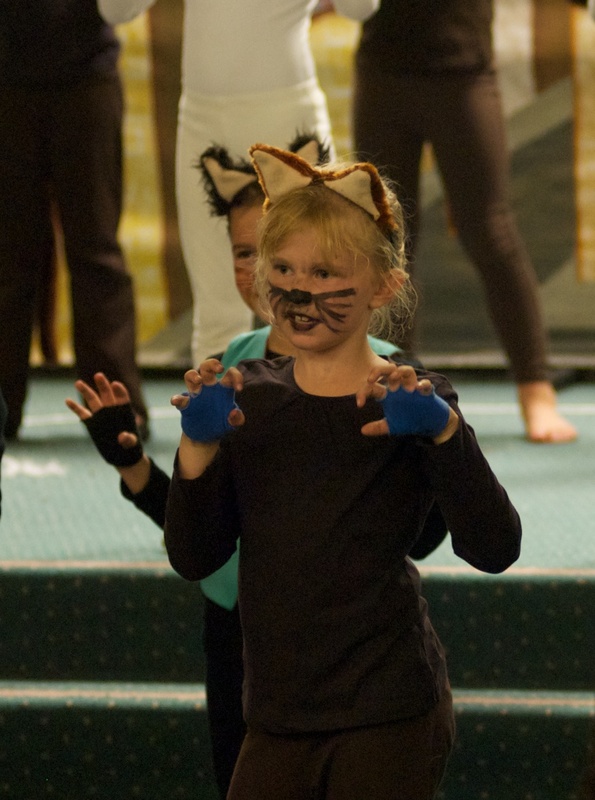 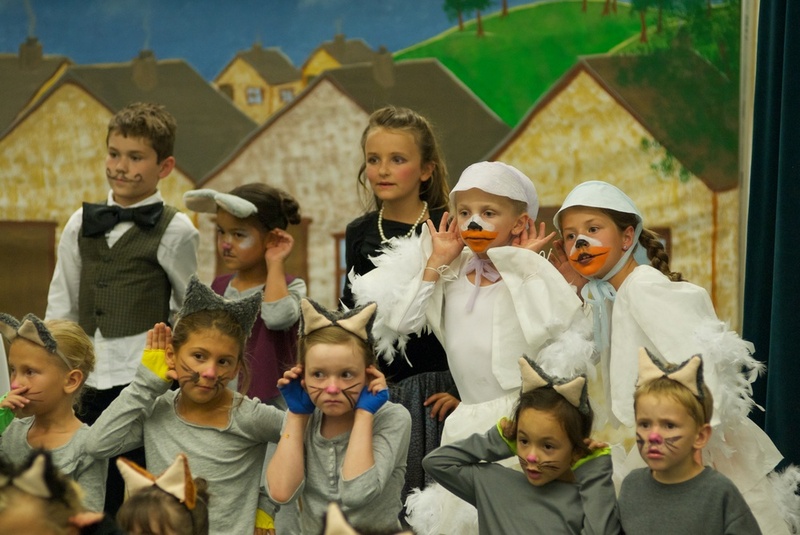 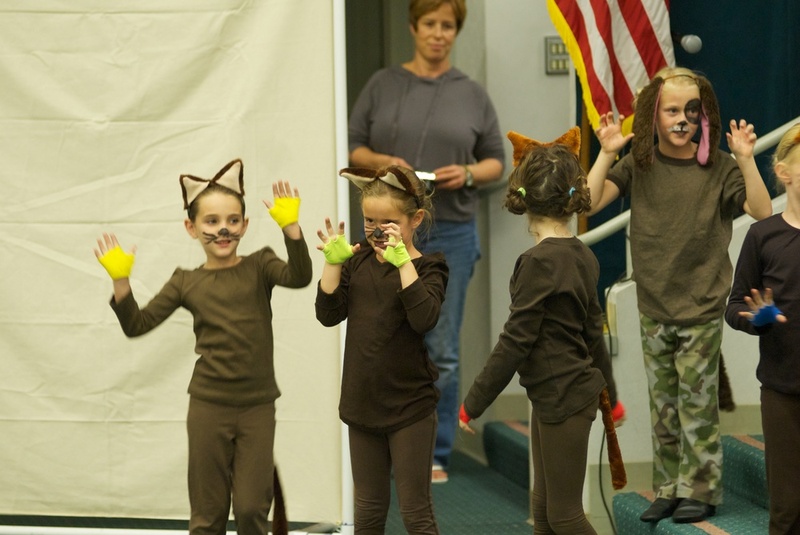 The show, based on the Disney film, features plenty of exuberant group numbers and a cast that can be expanded by adding additional alley cats to the chorus.